Check Out What’s New at Now Jade Riviera Cancun! New things are happening every day at Now Jade Riviera Cancun! We are proud to announce that we have concluded a round of enhancements to our resort and can’t wait to share these improvements with you! When you first enter the resort, you will immediately be greeted by the sophisticated lines and modern decor of our newly decorated lobby. Featuring stunning views of our garden and the azure waters of the Caribbean sea, this is truly the way any vacation in paradise should begin! Make sure to stop by our lobby bar to pick up a fresh cocktail or wander over to our outside bar for a vibrant ambiance that includes live entertainment and top shelf beverages. We are pleased to present our newly renovated lobby area at Now Jade Riviera Cancun! 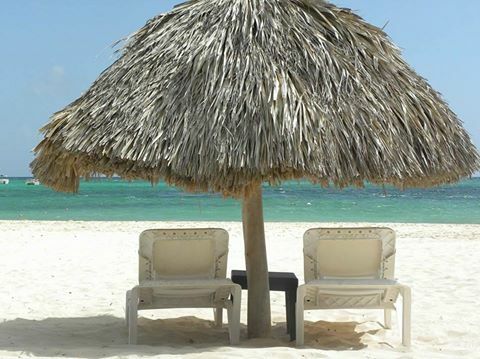 Happy #BeachThursday from Now Larimar Punta Cana! Located on 700 picturesque yards of palm-studded white sand beach overlooking the turquoise Caribbean Sea, Now Larimar offers the perfect tropical escape. Come visit us at Now Larimar to experience some of the most extraordinary ocean views the Dominican Republic has to offer. 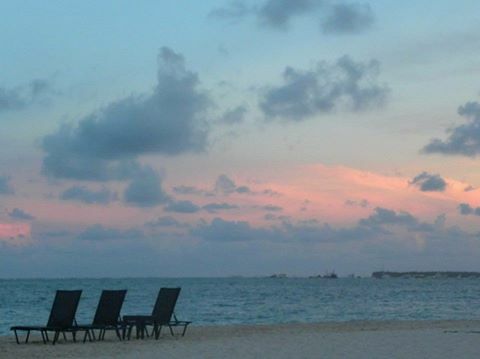 But why talk about these stunning views when we can show you beautiful photos taken by our very own Now Larimar guests? 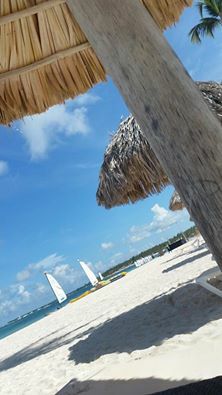 Love the interesting angle on this photo from guest Diana M. of Now Larimar Punta Cana! 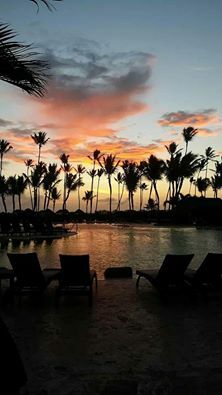 A beautiful sky captured by guest Therea S. at Now Larimar Punta Cana. A dazzling view from the pool at Now Larimar Punta Cana by guest Theresa S.
Guest Theresa S. captured this perfect beachy scene at Now Larimar Punta Cana. Cold weather is on the way! Escape the chill with our Warm Up Your Winter savings at Now Resorts & Spas. Enjoy spectacular savings of up to 30% and up to $400 in resort coupons when you book your next tropical getaway at Now Larimar Punta Cana by December 17th for travel from December 25th, 2014 through April 10th, 2015!